As we have received quite a few inquiries from our customers about the wood used for our items, here we'd like to introduce what kind of wood is used for our items and the feature of each wood. 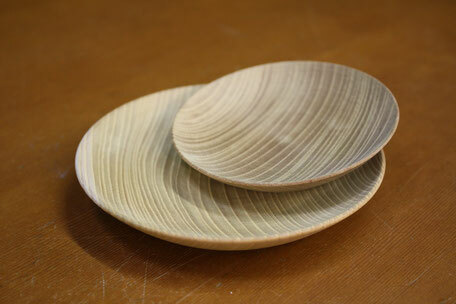 Japanese zelkova and Japanese cherry birch which are used for most of our items. These two wood have the common feature of sturdy and not warping against the change of temperature or humidity even after processing wood. That is why these are often selected for our items by our craftsman. 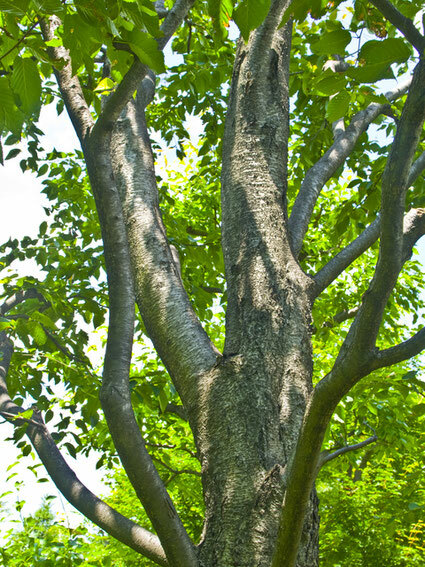 Japanese zelkova is a deciduous tree of the family Ulmaceae that grows in Japan and some areas of East Asia. 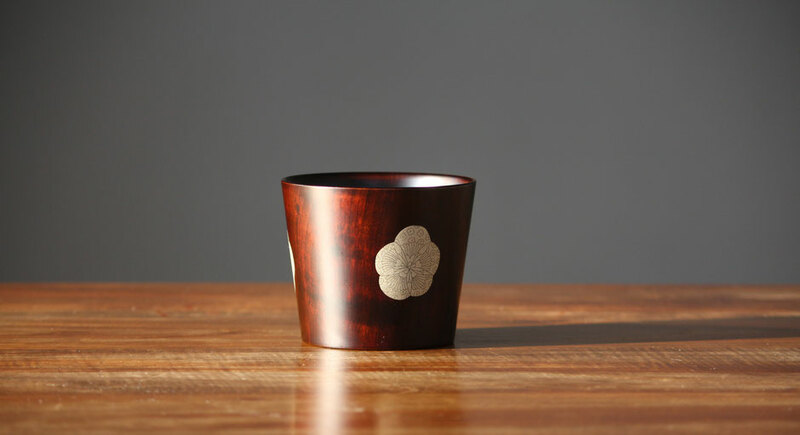 The most remarkable thing about this wood is its beautiful grain, so this wood is suitable for the items used the technique "Suri-urushi" which applying lacquer and wiping it off repeatedly to showcase the beautiful grain. Also this wood is really durable and it is said that the life period is 800-1000 years. Because of these features, this wood has been always appreciated for temple, shrine and castle building in Japan. 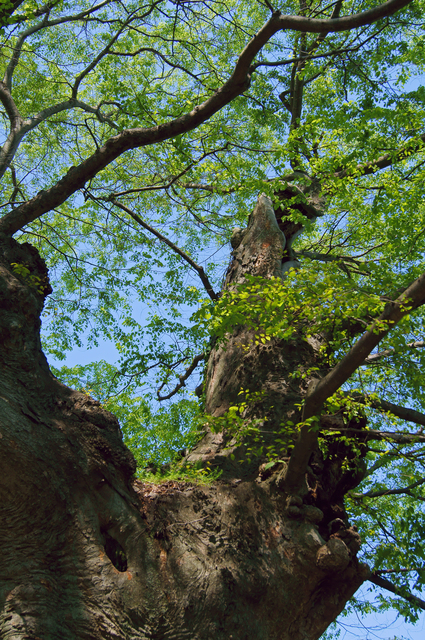 That famous temple in Kyoto "Kiyomizu-dera" stage is supported by 78 pillars of Japanese zelkova. It is also known as the wood that superior colour and gloss improve with age and use. Japanese cherry birch "Mizume sakura"
Japanese cherry birch is a deciduous tree of the family Batulaceae that grows in Japan and is a species endemic to Japan. Despite of its name "Sakura", this wood is actually not the same family as Cherry blossom. The wood grain is shiny, expressive and giving soft impression. This wood is so heavy and hard that it's difficult to process, so by making thin by skilled craftsman, lightness but durability can be achieved at the same time. Because of a characteristic of its tough elastic and dense, they were used for making bows in the old days. 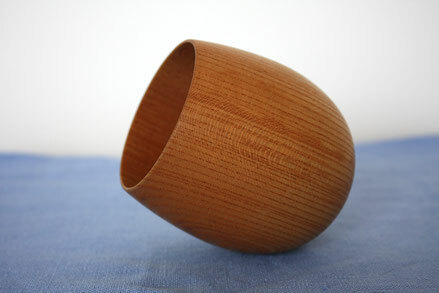 As distribution is neither stable nor much, one of the most valuable and expensive wood materials amongst lacquerwares. 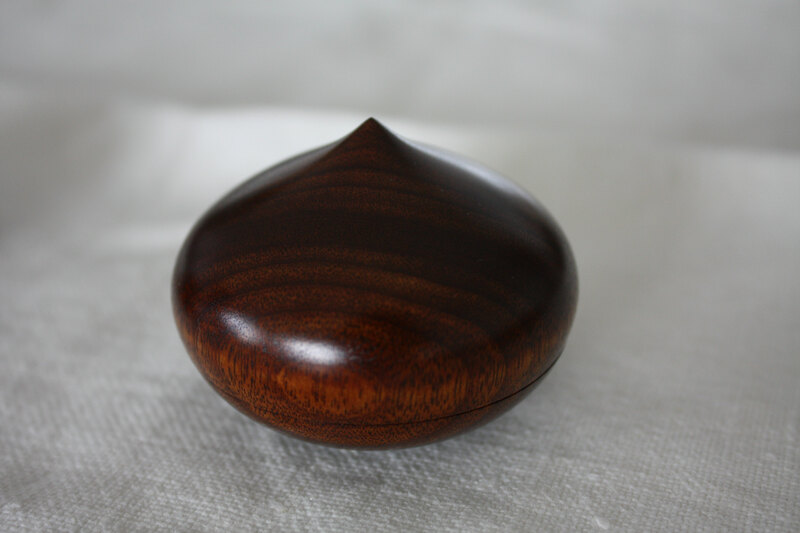 We have a great example here our items "marron dome box" to showcase the difference of these two woods. 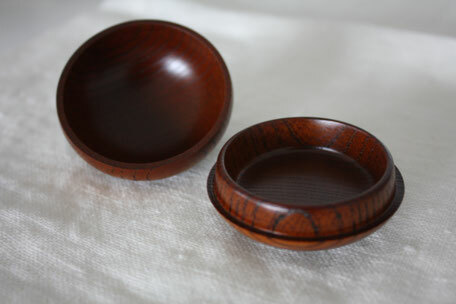 As you can see, even the same item creates completely different impression according to its wood grain. The wood is carefully selected depending on the items by our craftsman to bring out the best of the wood grain for the beauty and also for the durability to last a long time. Moreover each piece has a distinctive feature and same one cannot be found elsewhere. Here is one of a kind aspect and warmth in nature to be appreciated, which cannot be achieved in industrial products. 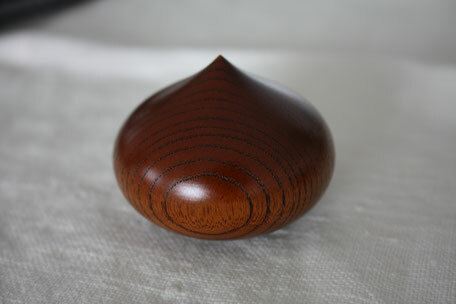 Keyaki wood base for small plate set "Memory"
When you spare a thought for a very small piece of nature in our item, you may cherish and get attached to them even more. That is one of the reasons why we offer an actual viewing. You could pick the one that appeals to you and make it yours for years to come. 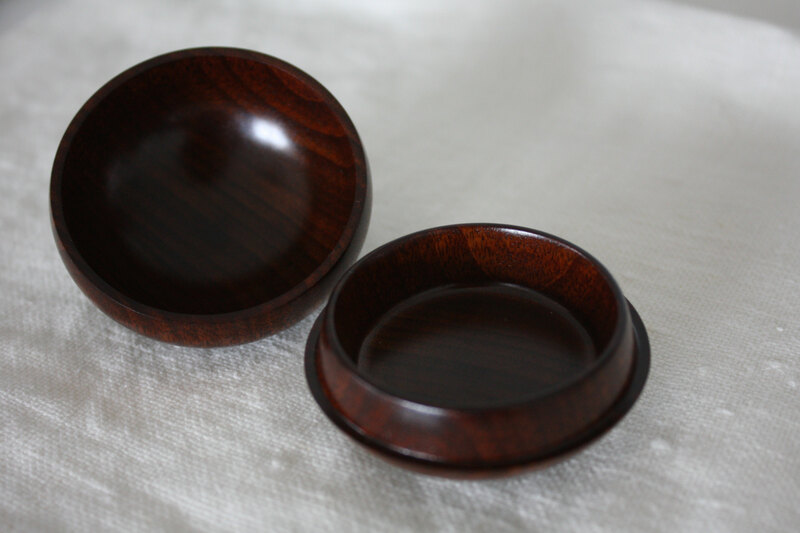 Each of our product page include the information about the base material used for it for your reference, so hope this article helps to pick the item for yourself or for your loved one to suit your/their preference as a gift.